WE ARE LOOKING FOR MORE UMPS!!! Please contact the executive if you are interested!! Anyone who interested is welcome. Ump Clinic May 4, 8:30am - 4:30pm @ Parkside School. As an ump you are responsible for the way the game is and should be played. 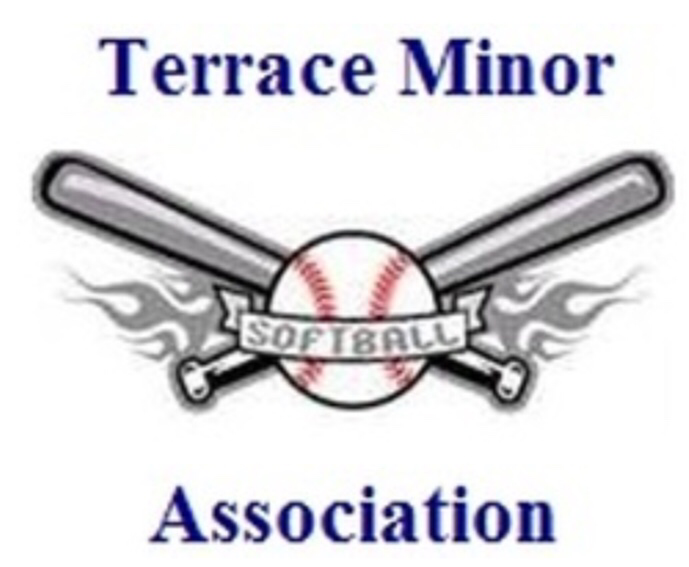 * Looking for U16 Umpires in particular to Ump for the U12 Provs held in Terrace July 5-7, 2019. Interested adults please talk to Jordie Edmonds ASAP! TMSA will cover adult ump clinic fee. You need to take this clinic every year to maintain your umping qualifications. Geoff Watt will lead and help you hone your skills and teach you to be an effective ump. There is a TEST online that you must take before going to the Clinic. Parents are to pay for the entire clinic, re-imbursement will be applied to the UMPs cheque after 3 games have been UMPed and a receipt provided. PLEASE register so we have enough equipment for everyone. These clinics are for players who are prepared to ump games during the softball season. ​Wrangling up to 15 kids or more at a time on game day is a lot of work for our volunteer coaches. It's important for parents to encourage good behavior, sportsmanship and demonstrate it by pitching in when needed. Our volunteer coaches, who are also busy parents and are not professionally trained, always appreciate parent involvement that contributes to a positive experience for the children. The children need to listen to their coach, but you can lend a hand by organizing the batting line up, helping children with their equipment and encouraging fair play. Please remember that as children progress through the sport it will get more challenging - encourage your child to be a good sport and keep trying. Following the rules is important and it helps to voice concerns to coaches in a respectful way. Keep in mind: the game only requires 9 players on the field in one inning so children have to sit off, not everyone will get to bat or play the position they want, this gives kids a chance to play all positions and to decide which positions they like best. Reminding kids, and ourselves, this is the nature of the game helps promote a positive attitude and contributes to team work.